I’m pleased to present you a preview of my remix for one of my favourite tracks — Feel The Effect by Whirloop’. To be released on JOOF Recordings on April, 7. Since my album production is finished and waiting for release, I have a bit of free time to take something new. 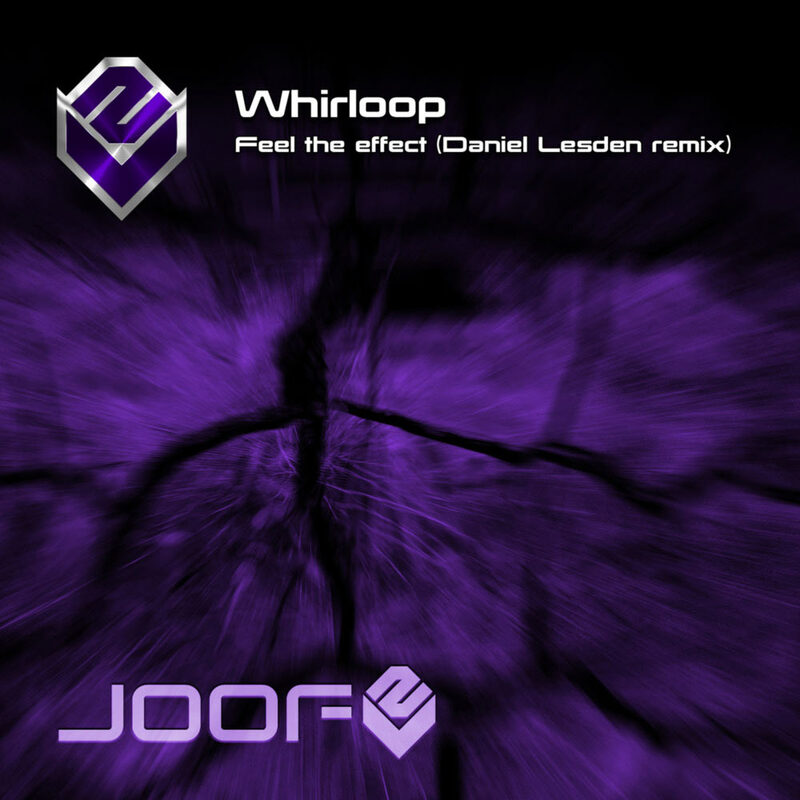 I’m excited to announce that I started working on a remix for my one of the most favorite track: Feel The Effect by Whirloop, released on JOOF Recordings in 2010. I think mr. Whirloop is one of the most underrated music producer, his talent is truly genial. I love his every single track, but I think “Feel The Effect” could sounds great with fresh Psy-Proggy touch, what do you think guys? If you haven’t heard the original mix, make sure to do it. Keep on eye guys and stay tuned for the forthcoming preview.